With their beginnings in Frankfurt and their sights originally on synth-pop, the duo Booka Shade quickly gained a strong following. In 2002 Booka Shade formed the now legendary dance label Get Physical Music (together with M.A.N.D.Y., Thomas ‘DJ T.’ Koch and Peter Hayo), where they would have a platform for their own music. Three years later, in 2005, their EP’s ‘Mandarine EP’ and ‘Body Language’, (the latter co-produced with M.A.N.D.Y.) launched Booka Shade into the stratosphere with both EPs becoming an international success. The duo further solidified their position as electronic maestros with tracks like ‘In White Rooms’ and ‘Night Falls’, setting dancefloors into a frenzy the world over. Since their break-through performance at Sónar in 2005, Booka Shade have earned huge recognition with their innovative live shows, even being named one of Resident Advisor’s Top 5 live acts in the world in 2010. They have opened for Depeche Mode, and headlined stages at Coachella, Glastonbury, Rock Werchter, and Red Rocks just to name a few. The duo’s fan base is in no way constricted to electronic music enthusiasts. They’ve had great success playing slots in the Montreux Jazz Festival, Lollapalooza, and more by utilizing their massive crossover potential, which is as evident in their billings as it is in their remix credits, including acts like Depeche Mode, Moby, Hot Chip, Kings of Leon, Woodkid, The Knife and many more. They also have a passion for classical music, with the boys collaborating with China’s near-legendary classical pianist, Lang Lang for a special performance in Berlin. Booka Shade were inducted into Pete Tong’s BBC Radio 1 Hall of Fame, having found strong support at Radio 1 in recent years. Playing both the ‘40 Years of Radio 1’ celebration with Annie Nightingale and the ‘20 Years Essential Mix’ party, Booka Shade also mixed Pete Tong’s ‘All Gone Ibiza’ compilation album. Their fifth studio album ‘Eve’, released in 2013, marked the last traditional club music album for Booka Shade. 2 years later in 2015 „Movements 10“, the 10 years anniverary of their milestone album, was the ultimate closure of the first chapter. 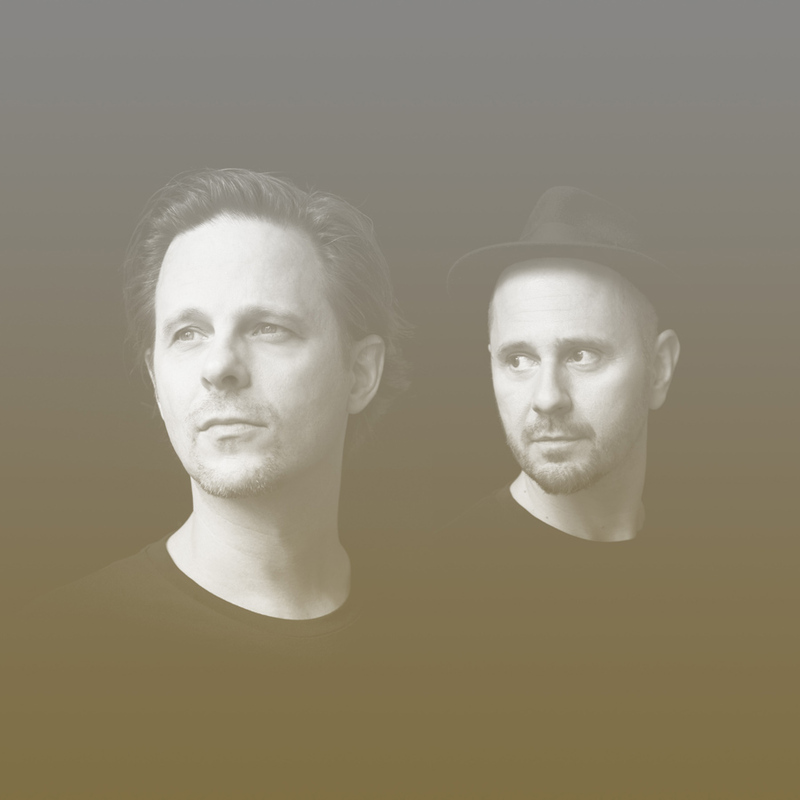 20 years, dozens of EP’s and 6 albums later, Booka Shade have become more than a household name, they have become synonymous with the spirit which drives electronic music and have set a precedent to which electronic music is still held to today. 2017 marks a new beginning, ‘Galvany Street’ a brand new album in collaboration with Craig Walker, the former singer of Archive, is the result of 3 years of hard work. It sets the tone for even better and brighter future.